Tshering Dukpa was the last dak runner between the Buxa Duar Post Office and Buxa Road Station, next to today’s 28th Mile village. The railway connectivity, which started as the Bengal Dooars Railway under British India, continued in this area till about 1981-82 as part of Northeast Frontier Railway. Also Indian Postal service network then, one of the largest and most far reaching to the remotest areas of the country had reached Buxa Duar and it was Tshering Dukpa’s duty to take the Dak (mail) between the last Railway Station to the mountains of Sinchula Range. There was a time when the Post offices were the only connectivity to the world outside through telegrams, letters, banking, telephone and free advice (from Postmasters, most of the time who were the only educated person of the area where they were posted), but almost all of these services are endangered or extinct today. After the Duars War between the British East India Company and the mighty Bhutan (Dukpa) King, the British in their imperialistic and trading interest took over the 18 Duars, the then rich revenue source for trade between the Rice Route terminal in the Chittagong area and the Silk Route terminal in Bumthang area. These were the land routes which started from the last navigable points of the Mountain Rivers, which went and met the Brahmaputra. The Dukpa community then would have dominated the ruins of forts now found in Chilapata and Chiknajhar in North of West Bengal and Bodoland in Assam. The ruins of the fort of Buxa now, were no exception then. The architecture, food, dress and archery of the villages in the area, are still proofs of the Dukpa connect. Coming to the Post Office of Buxa Duar, this was the Commandant quarter, which was part of the Division office in 1879, on the cantonment road. This was post the 1865 Duar War and Sinchula Treaty. The Dukpa villages stayed on in the British India territory. The area gradually flourished, mainly in the foothills and places like Kalchini, Hamilton, Samuktala, Kumargram etc came into prominence and till late they were known for Tularam Yadav, the transporter, Damchee Lama, the Director of Hillman Trading Company and Chiranjee Lal Chamaria, the planter and many such great personalities of Central Dooars. Tea Gardens developed in the area, the ones owned by Britishers were known as ‘Saheb Bagans’ and the ones by Indians as ‘Babu Bagans’. It is because of the Tea Gardens, Hasimara was the main Air Terminal, which is presently a Defence Air Terminal under Indian Air Force. I often heard about the legendary Bhatpara Central Hospital, where the Dakota Medical Cargos landed at Achapara to renew medicine stock for the planters and administrators. Even a generation ago, the legend about the medical retail shop at Banarhat, established by Sailesh Chandra Chowdhury, Mukherjee & Chowdhury Brothers, was known to have medicines, which was even not available in Kolkata. Jainti, Raidak, Rajabhatkhawa, Bhutan Ghat, Raimatang and Buxa Forests were well known hunting grounds. 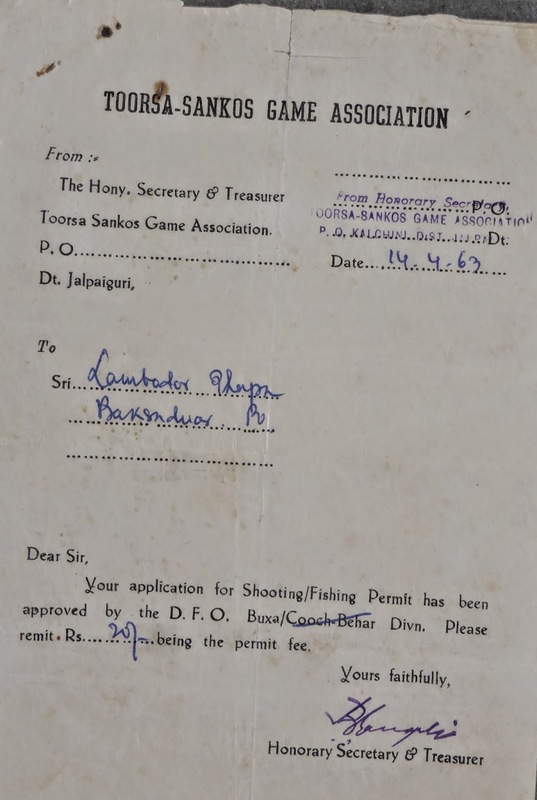 The planters, administrators and several business men were given permit to hunt even till the late 1960s. Alipurduar, very recently from being a sub-divisional town has transformed to be the District Headquarters named after this town. This was cut out of Jalpaiguri and most of central Dooars is now under Alipurduar District. Post Independence, the evolution was on a completely new track. Buxa Fort gradually lost its importance with time, the fort converted as jail for Indian Freedom Fighters, became the Tibetan Refugee Camp between 1959 to 1969. After, the Dolamite and Lime mining of the Buxa Hills, headquartered at Jainti was stopped to create the Buxa Tiger Reserve, intellectuals from Alipurduar to Kolkata kept visiting Buxa Fort or Buxa Duar, mainly because of Hari Shankar Thapa, a man who stayed at the fort and kept alive the light of Indian Nationalism and Indian Freedom Movement. 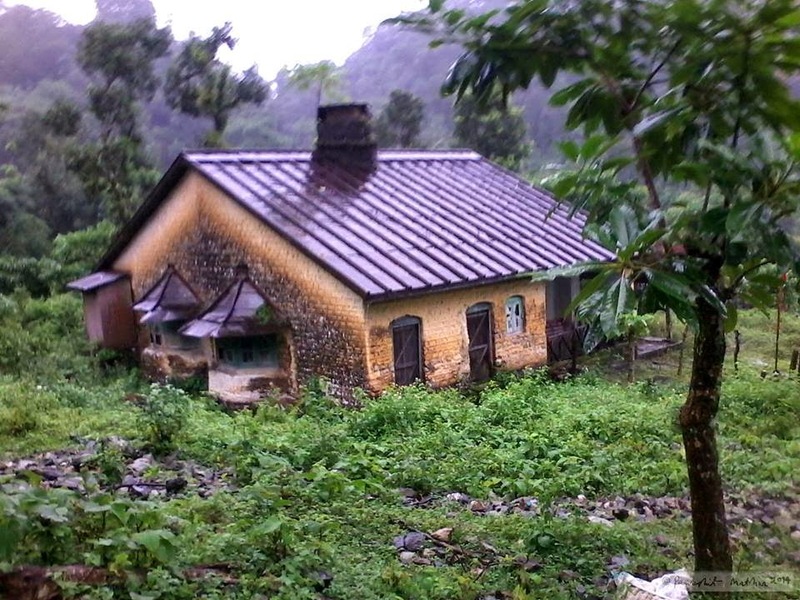 His nephew, Tara Shankar Thapa, started with the first Homestay of Dooars at Rajabhatkhawa, known as Gracilips. He and his wife still continue to run this homestay without compromising on the authenticity. Even Hari Shankar Thapa’s son has converted the house into a homestay. An interaction with him will remind the older generation who knew the enthusiastic Naya Bayun or popularly Joe. The major stake today for the people in the western part of Buxa Tiger Reserve is Tourism, all developed in a very local style, because of the lack of other respectable livelihood or even patronization from the Tiger Reserve administration. 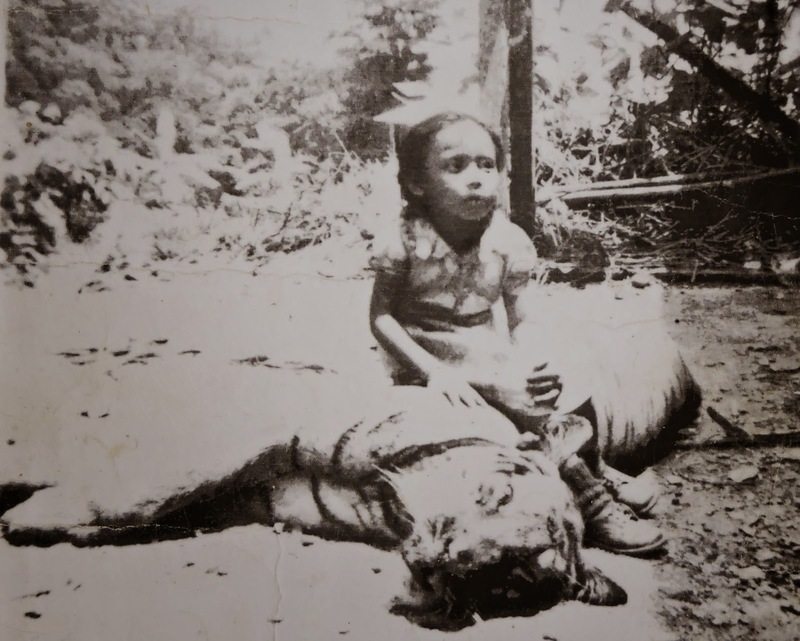 The Buxa Tiger Reserve administration is mostly against any improvement in the lives of the villagers living in the area, even the Dukpa villages, which have been there for time unknown. I remember a Field Director, who on a Sunday Church day chopped down the orange trees of the orange orchards of the particular Hill village, which was the only livelihood of the people. This livelihood was so ancient; that the foothill area, where the oranges were brought in the season, came to be known as Santrabari (Santra in English translates as Orange). The impact was so extreme that a rich patch of canopy forest which connected Buxa with Chilapata through Poro was lost overnight. This kind of high handedness still continues. We have seen how Field Directors, who had counted 25 plus tigers at the Reserve has become an expert on Big Cats, internationally. Many of the experts today say that there were never so many numbers since the Tiger Reserve was formed. The villagers challenge that there is not a single Tiger, or else there would be cattle lifting. Millions of dollars have come to the administration to ensure micro developments for the communities living in the Tiger Reserve. Since, 2010, a notice has been given by the Tiger Reserve administration to most of the villagers in Western side of Buxa Tiger Reserve to vacate their villages against Rs.10 lakh per family. The plan also includes uprooting the Dukpa and other hill communities from the Hills and settling them in the plains besides the roads has been provided as a solution by the Forest Minister and the Wildlife Board, as announced in the media recently. 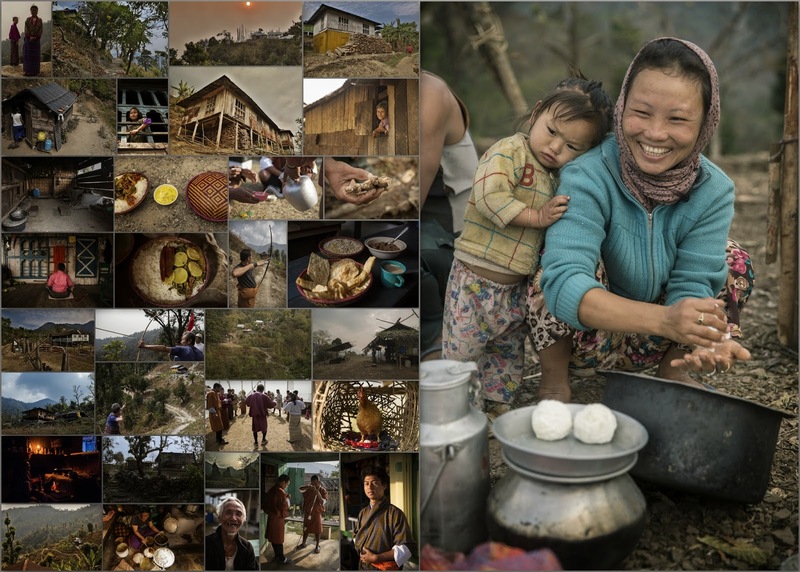 If you have read this article and feel that you should step out from the comforts of your four walls and live for weeks with the BTR villagers, to understand them and stand beside them, the time to now. The same request is to the members of the Wildlife Board too. My connect with Buxa and Central Dooars is not very old and authentic like many others who have been born and brought up in the area. My intimacy started in the late 1980s as a Research Assistant for Tiger Reserves, followed by the first Guide Training Program at Jainti (probably the first ecotourism guides in West Bengal), then Rural Tourism motivation programs for villages and finally, the most intimate is through the CDEF (Central Duars Eco-Fest), which is more recent. corporate firms at the lowest annual percentage rate.